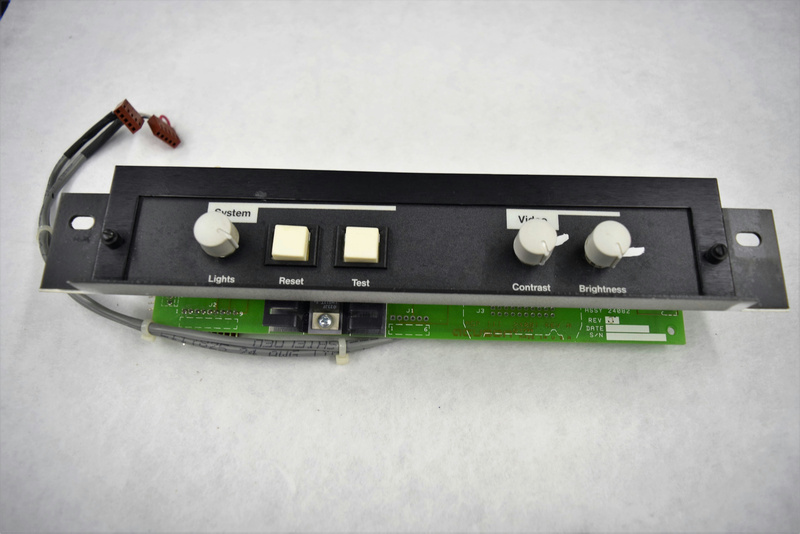 Acuson 128xp Ultrasound System Video Control Board 24082 . New Life Scientific, Inc. This board was not tested by NLS technicians, but it is in good cosmetic condition.